 Presented by the Newfoundland & Labrador Folk Arts Society, Folk Night at the Ship is St. John’s oldest continually running event (started in 1974) and regularly draws a sizeable crowd each Wednesday night; sometimes 100 souls and rarely less than 50. 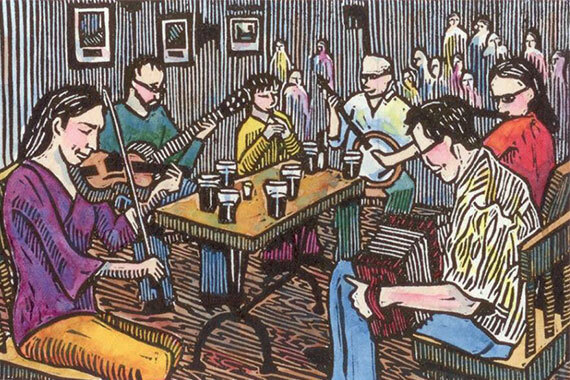 Folk Night starts at 9 p.m. (yes, it really does!) with a one hour set from a featured performer, then a half hour open mic session and closes with a half hour final set from the feature act. 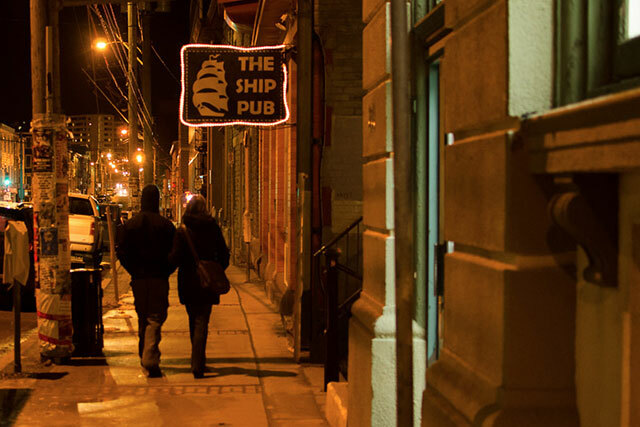 Cover charge is $5 and the music ranges from solo songwriters, traditional Newfoundland, blues, klezmer and all styles in between. 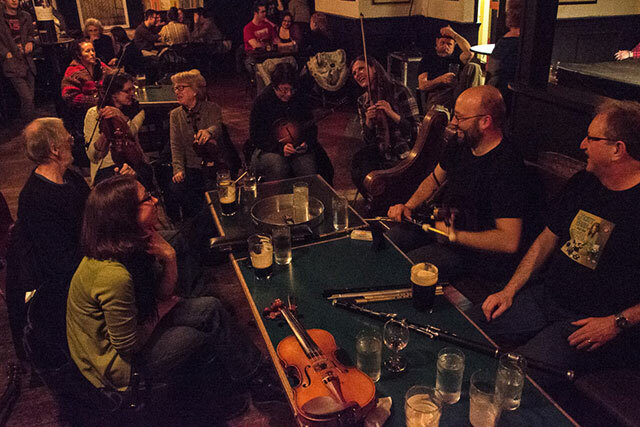 In addition, there are often special events such as the Folk Festival Launch, themed evenings, open mike nights and the last Wednesday of every month is reserved for a traditional tune session that often has 20 or more players in attendance. And if that isn’t enough, we have door prizes in the form of gift certificates from our sponsors plus various CDS, artist merch and concert tickets from time to time. So, please consider yourself invited! 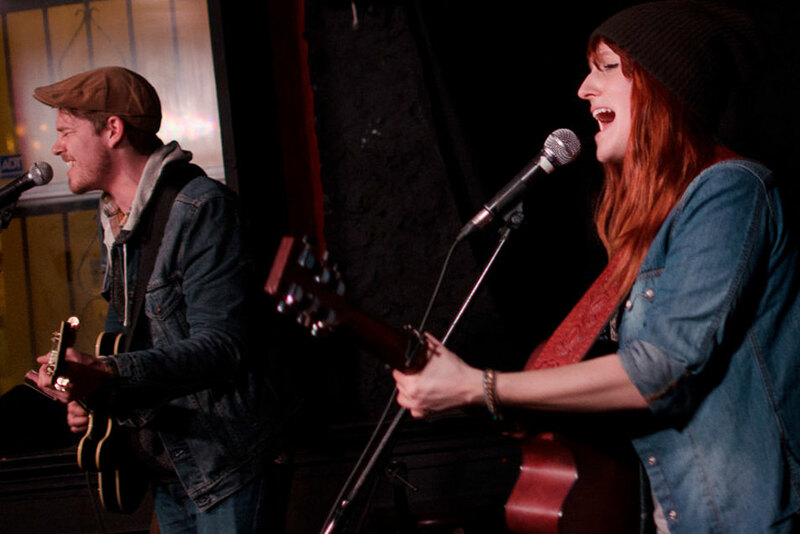 If you would like to perform, volunteer, host, or have suggestions or feedback please contact us.